Lisa is the fabulous creator and host! Greg and I have been doing a lot of "photo hunting" the past couple of weeks. I'm really trying to get the hang of the new equipment. 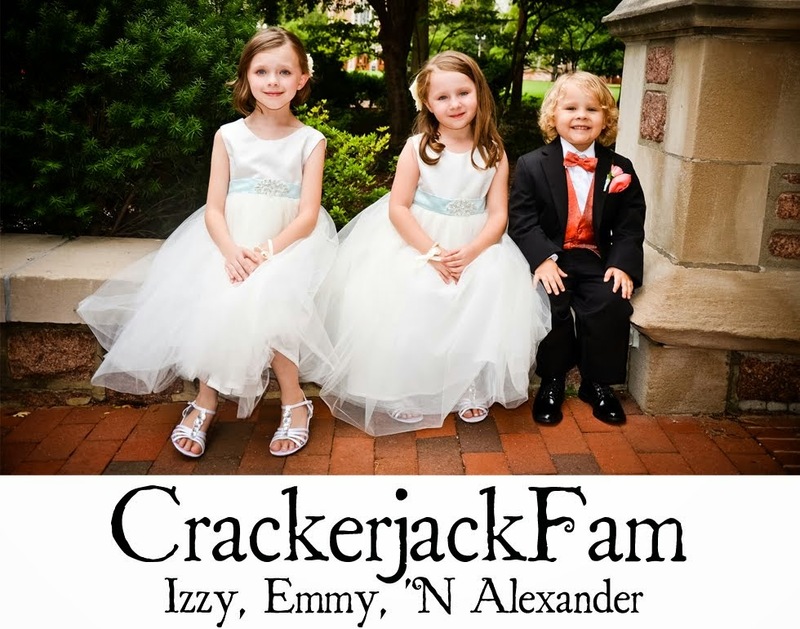 These shots were taken this last weekend as we strolled through my favorite park in the area. A sure sign that Spring has sprung. 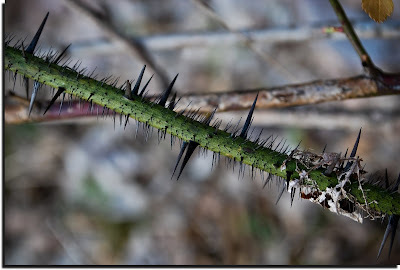 There were so many pointy, prickly and sharp thorns everywhere that I had a hard time picking just a few to photograph. 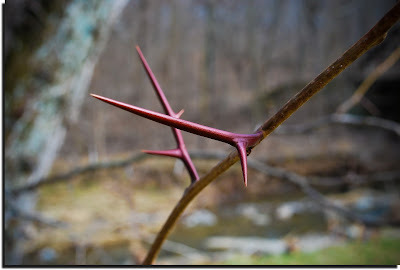 These last two thorns were on a tree. Actually, the whole tree was nothing but these huge thorns all over the branches. Really neat but not a tree you'd want to relax by! Feeling a little prickly, were you? Nice close up shots! Interesting theme. 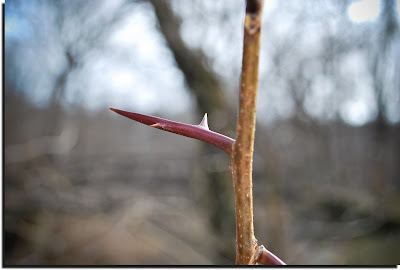 I don't think of thorns as a sign of spring, will have to pay more attention. That last one is a locust tree. We have one on our property. Those thorns will go through a tractor tire! 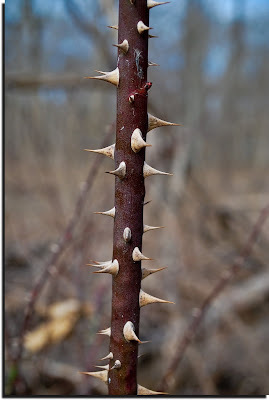 When I was little, I was climbing around on a pile of downed trees and got poked by one of those thorns. It hurt like the dickens, as though there were some sort of poison in it. Ouch. Not often we see photos of the thorny side of nature. Nicely done! Who would have thought that these branches would capture so well. 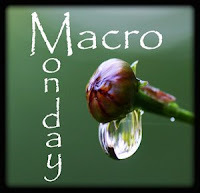 Great macro. They turned out well, like the red ones. Now I will be on the hunt for thorns! Ouch, ouch and ouch! Nicely done. Nice photos! Just don't get too close!